Welcome to our website here at Bridgeway Property Group. We buy houses here and all over Gwinnett County as a whole. In this post we will take a look at a homeowner that we purchased a house from in Lawrenceville Georgia, and how it took place. If you need to sell your home fast, call us now or visit our home page here. This particular homeowner had moved out of state to Virginia and needed to go ahead and sell this place that still had a mortgage on the property. Not wanting to let go of the place for years, they had been sitting on it and flying back to Georgia to see it once or twice per year and relying on neighbors to give them updates on the home. Once they received our direct mail piece, they gave us a call and wanted to discuss selling it fairly quickly. Since they lived out of town, we did a skype call and looked at each other over the computer. They had let us know that it needed a few repairs here and there, but nothing really major. So, we scheduled a time to see the property for the next time they were in town. We met at the house, exchanged some conversation and started touring the home which they still had a lot of things stored there at the time, but wanted to get rid of. After speaking, they decided that they just wanted to sell it as is, and not hassle with fixing it up from out of state, since they both had full time jobs. Afterwards, we put a few options together for them to purchase the home a couple of different ways depending on their needs. We agreed to an easy creative way to buy their house for a higher price than a normal investor would have paid, since they didn’t need a lot of cash right away from the transaction. They had been sitting on it for 5 years already, so they could wait a little longer if we were ok with paying more for the house. That is what we did, and agreed to clean out the house as well since they really didn’t need the things that were left behind. We went to an easy closing with our local closing Attorney, and they were free of the house and thinking about it! We cleaned it out, fixed a few things and had our Lease Purchase buyer in the home within a few weeks, since it was in a nice neighborhood and desirable area of Lawrenceville. Truly a win/win transaction where all parties felt they got a fair deal, which is what this is all about. If you need to sell your house fast in Lawrenceville or anywhere in Gwinnett or metro Atlanta, give us a call at 678-278-9595 and we will be more than happy to discuss purchasing your property for a fair price! Or visit the other pages of our website for more info. Atlanta's premier Real Estate solutions provider. 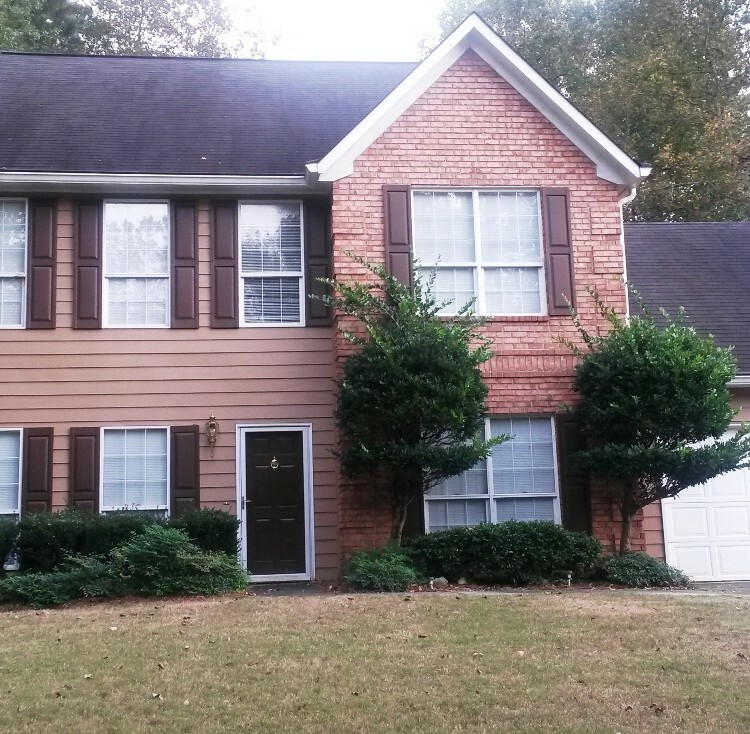 We buy houses all over the metro Atlanta area in the easiest, most convenient way possible. Get a fair price without paying any closing costs, or doing any repairs!